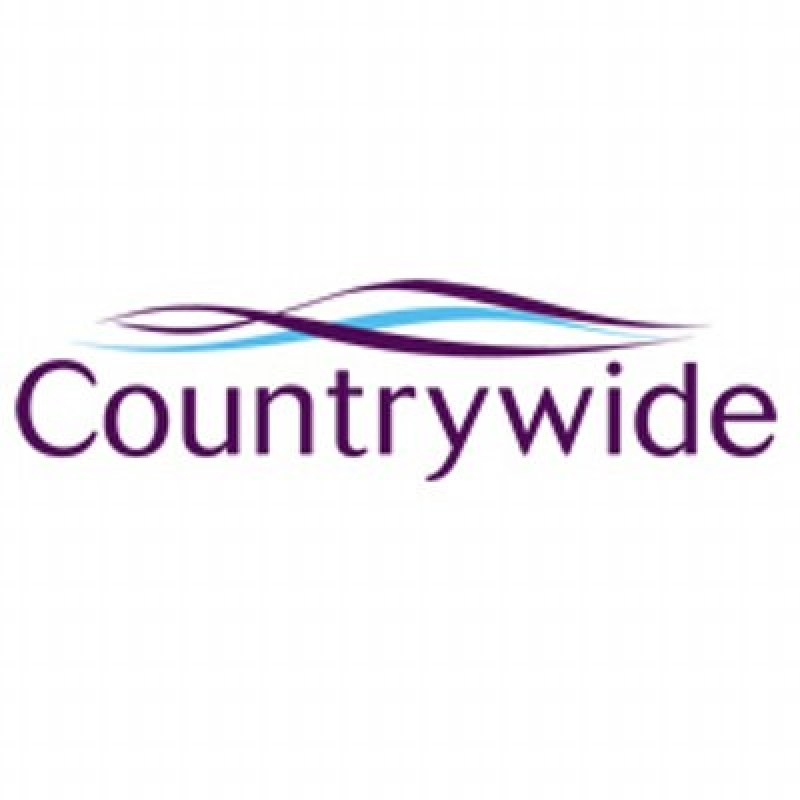 Counrtywide shares continued to drop this morning reaching 51p, a record low and with a debt of £192m at the end of last year. They are seeking an emergency fund-raiser to try and raise £100m to cut at least half of their debts. They will be releasing more details with regards to the new fundraising on July 26th. It will be interesting to see how/if Counrtywide manage to resolve this situation.